Good review mate. However, it does sound a lot like Eastwood playing Eastwood. Given his age, I hope that he goes out with something more dignified to remember him by. I would watch this if it was on Netflix or TV, but that’s about it. 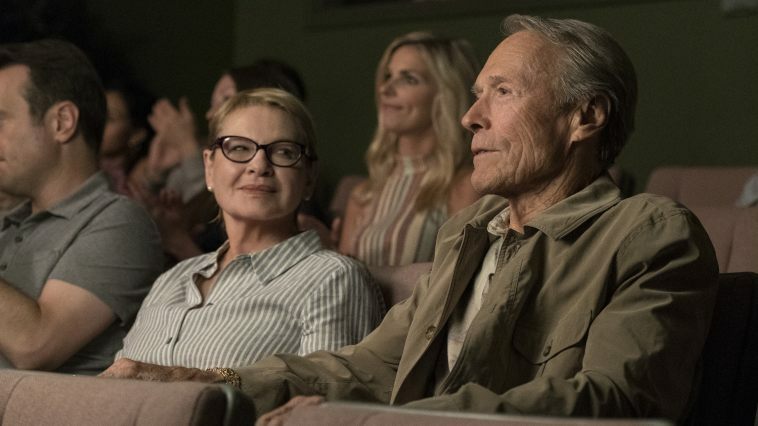 It was a flawed movie, but Eastwood still has it. Gotta give the guy credit for still going at it at his age. I was wondering about going to see this. Sounds like it will be fine on the small screen of my television eventually. I think you’ve summed it up quite nicely. Clint Eastwood must eat Shredded Wheat for breakfast. I think I’m with BP above. Big fan of is work usually. Mystic River and Gran Torino are up there. I need some of what he has. Hey V , how r ya , been awhile ;). Well I’m still waiting to see this . We r behind in the movie dept:). I think he’s s great story teller . Sorry I haven’t been on your site a lot. Life has been busy. Nice to hear from you. Great review. I was intrigued by the trailer, but we didn’t see it in the theater. I really do want to rent it. It’s a mixed movie, but I mostly enjoyed it. 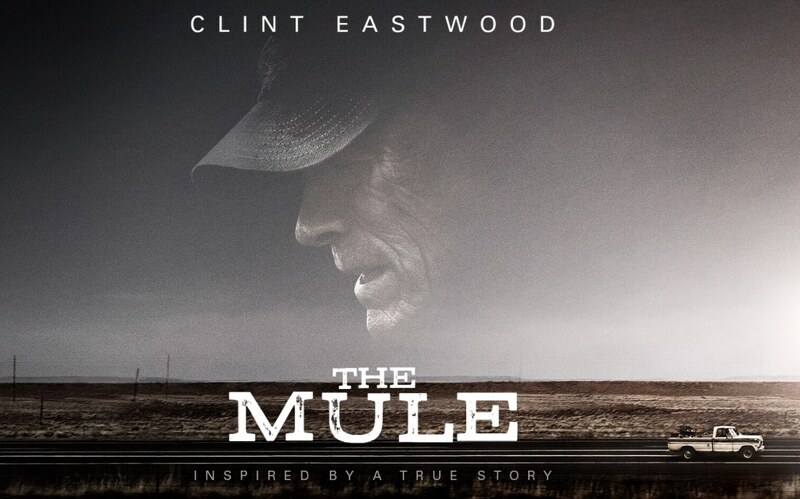 I liked “The Mule” mainly for Eastwood who can still command a screen. But you’re right. There are moments that don’t quite land. 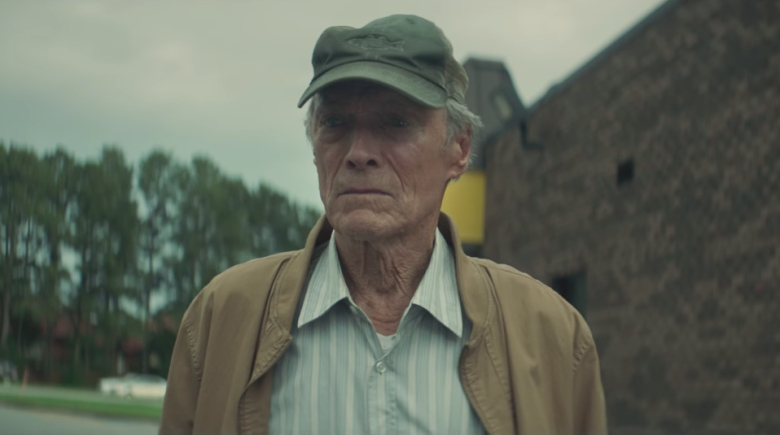 Eastwood was the main reason to view The Mule. Man how grumpy was Clint in this movie ha! Pure gold him complaining about phones and the internet. I had to chuckle at his loathing of modern technology. Completely agree with this review. Uneven but certainly watchable. Nice to know ole Clint still has it in him. Clint still has it. I need some of that when I get to his age.